Obesity has been positively linked to a host of serious health conditions and diseases, and there is growing evidence that having a high body mass index (BMI) increases the risk of developing certain types of cancer, including colon, breast, kidney, and pancreatic. Experts also believe that being overweight may be linked to cervical, ovarian, liver, gallbladder and prostate cancers. Numerous studies have attempted to pinpoint the impact of obesity and cancer rates, and why people with excess body fat are at a significantly higher risk of developing cancers in comparison to people who have an optimal BMI. The American Society of Clinical Oncology reports that “maintaining a healthy weight is associated with a lower risk of cancer and of cancer recurrence in cancer survivors,” and studies have shown that bariatric surgery can reduce the risk of developing certain types of cancer among people who are obese. According to the U.S. National Cancer Institute, “Obese people who have LAP-BAND,laparoscopic, and gastric sleeve (surgery) often experience a 30% or greater reduction in their body fat levels.” By comparison, people who rely on exercise and/or diet alone usually achieve an average of 10% reduction in their body mass index. When it comes to the relationship between obesity and cancer, lowering your BMI to optimal levels is key to reducing your risk of developing one of the many types of cancer linked to excess body fat. 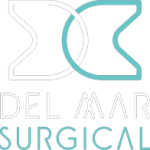 Here at Olde Del Mar Surgical, our team of skilled, experienced bariatric surgeons can help reduce the cancer risk faced by people who are overweight or obese. 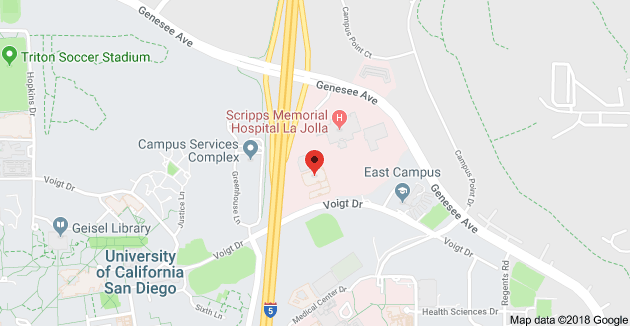 To learn more about the effects of obesity and cancer rate and about our range of weight loss surgical options and post-surgical support services, contact us today.